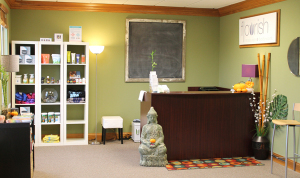 Flourish Massage & Bodywork was founded in 2008 by Kristin Worley, LMT, in Modo Yoga Northern Kentucky. The company started with one therapist, and one room. The practice quickly grew to two rooms, then in 2011 Flourish opened it’s doors to a second location in Modo Yoga Cincinnati. While we enjoyed the excitement of the yoga studios and the new Cincinnati based clientele, Flourish decided it was time to move into our own location. Kentucky has been good to us, so we decided to stay nestled right off the Buttermilk Pike exit – just off the highway enough that you feel like you are getting away from all the hustle and bustle of everyday life, but very convenient. We have now been open in or new location since February 2013 and love the new space we have been creating with our clients. 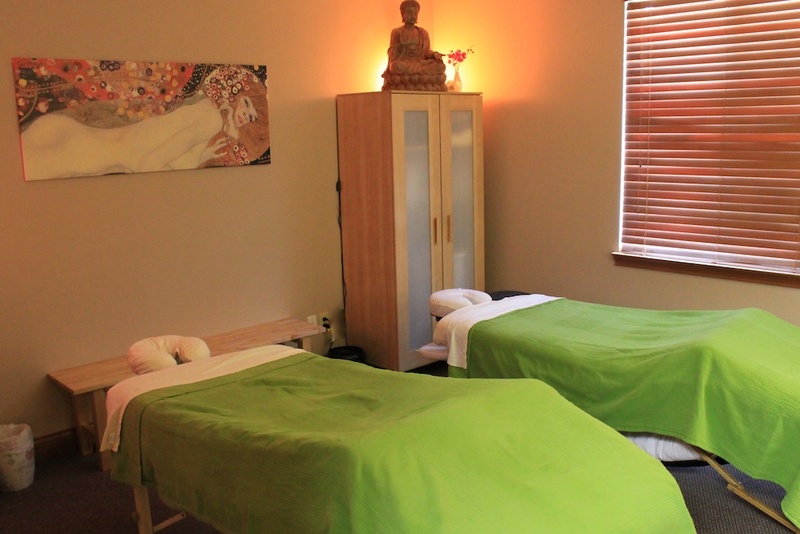 Having larg er rooms in our new location has allowed us to add couples massage to our already existing massage treatments, which was very exciting when we opened our doors just before Valentines Day! This gives our clients the option to have there own private room, or to enjoy a massage with their partner. Flourish Massage & Bodywork offers doTERRA essential oils in each of our customized massages to enhance your experience and balance your health. Enjoy a signature or mini-steam facial with doTERRA’s pure essential oils and plant extract skin care lines alone, or add it to any service to keep you looking youthful and feeling great! Simply tell us what you need help with and we will customize a session just for you! We also offer gift cards and gift baskets, along with plenty of healthy goodies in our new retail space for our clients to continue relaxing at home. We love helping our clients feel better and live healthier lives – and strive to empower you with the tools needed to feel your best and take health care into your own hands. Check out our free workshops on essential oil education and self care techniques to teach you all of our tricks of the trade. Stay tuned for all the new exciting things to come here at Flourish Massage & Bodywork!